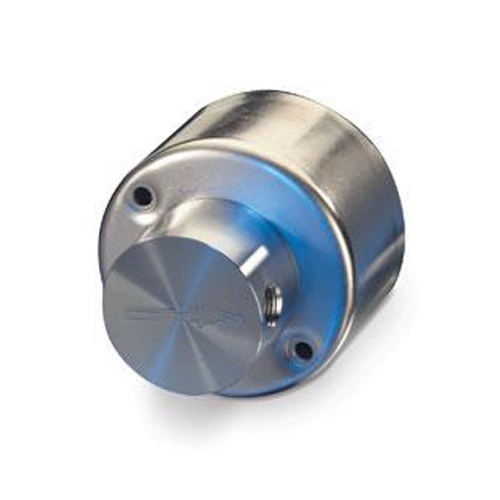 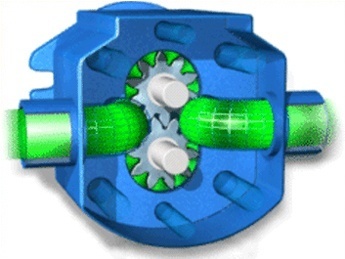 The GA Series high-performance pumps provide precise and pulseless flows from as low as 1 ml/min. 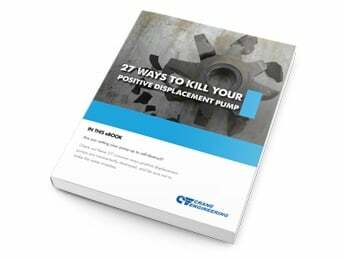 Featuring Micropump's patented suction-shoe design, GA Series pumps self-compensate for wear, ensuring near zero slip and a longer pump life. 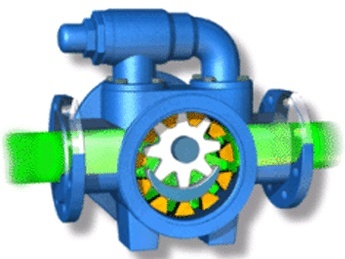 Pumps are available in a wide range of materials and configurations.